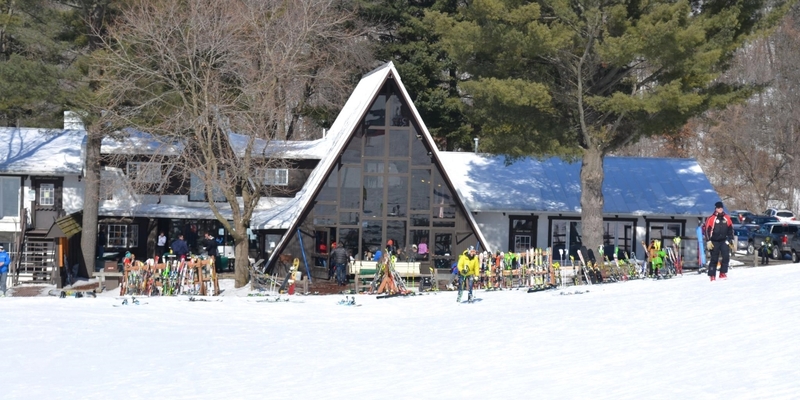 Since 1959, skiers of all ages and abilities have fallen in love with Mt. La Crosse! From gentle Mileaway, Wisconsin’s longest run, to Damnation!, Mid-America’s steepest trail, Mt. La Crosse offers the widest variety of skiing and snowboarding terrain in the Midwest. The unique chalet offers food service, a complete ski shop, rental and repair shop, and an award- winning bar, all close to the slopes and handy to parking. Windows overlooking the slopes and trails provide attractive views of Winter in Wisconsin. Mt&period; La Crosse Ski & Snowboard Mt. La Crosse Ski & Snowboard shared a post.